Life has an uncanny knack of throwing up the unexpected. One minute, you’re cruising along at low altitude, the next hit by sudden turbulence that can propel you off course in an instant. These moments of tumult can lead us to a new vantage point, to a place where we begin to see more clearly. Experience has taught me, sometimes quite harshly, that it’s during these times of great uncertainty, times when you’ve drifted off course or when circumstance has conspired to displace you from where you want to be… it is then you discover who you really are. Yet, in the midst of the maze it can be hard to find our compass points. We trudge our way from one day to the next not quite knowing what tomorrow holds. We all need our North Star, our higher purpose, a sense of who we are and where we want to be. 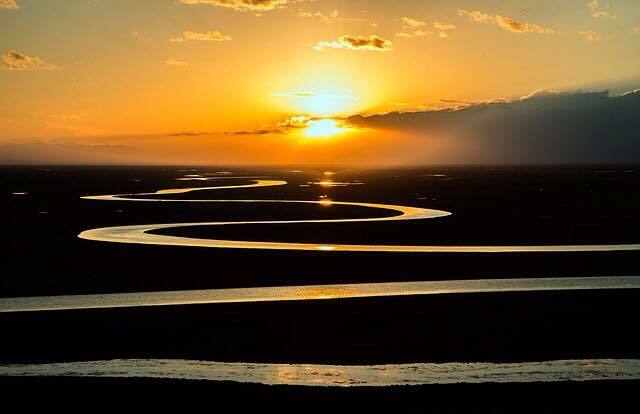 Often we discover our true bearings in the universe by taking the circuitous route on the road to our destiny. Often we have no choice. The camino is only made by walking. 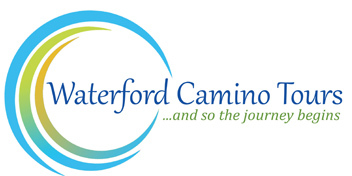 So much has happened since we launched Waterford Camino Tours last April. The music, the wine, the camaraderie, the sense of occasion that evening in Waterford Treasures did not disguise a deeper truth for Elaine and myself. We had left the sanctuary of the harbour behind and were setting sail into relatively uncharted waters. 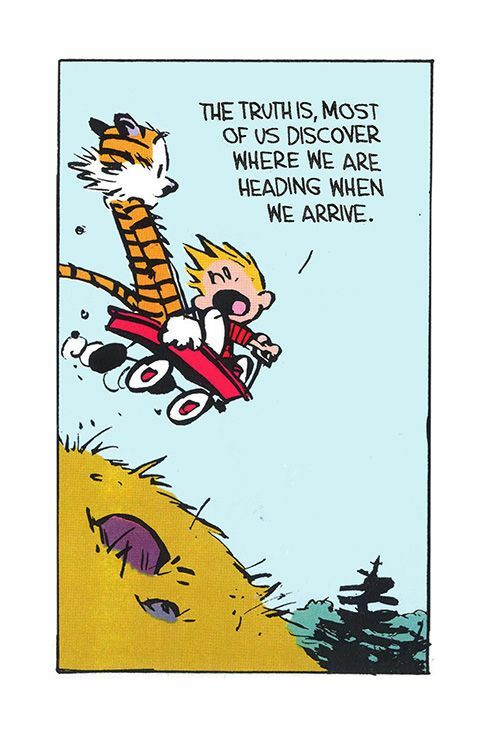 We now know as we did then, that whilst our drive to reach our shared destination may propel us onwards, it is the journey getting there that matters most. The last 4 months have been a massive learning curve. Getting to know the intricacies of how the tourism business works is a science in itself. Our goal has stayed the same but the routes we’ve chosen to get there have changed. 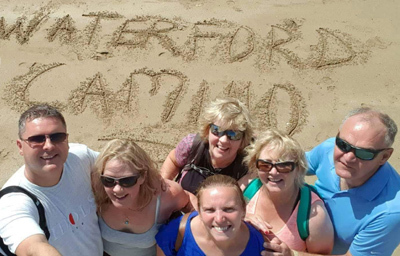 We have taken the time to get things right; working closely with the hotels that we know we can work with, meeting tour operators, sorting insurance for visiting groups, installing a PayPal payment system to make booking user friendly… above all shaping each Camino option so that it captures what the tourist really wants, as distinct from what we would want for them. We closed our website a month ago, re-vamped it to reflect all we’ve learned and owe so much to Janet Carey (Redsox Media) for helping us to arrive at this point. The voyage of discovery has well and truly begun. You need good people around you as you navigate waters of uncertainty, people you know will pull with you, will work quietly below the radar away from the glare of public recognition and will simply be by your side as you steer the ship in the right direction. Michael Garland is leading our Pro-Cycling Caminos. Whilst I’d met Michael on many occasions before, it wasn’t until I started working with him that I realised we’d found a gem in him. His personality is an extension of his cycling style; resilient, driven, unflappable, stoic to the last. Whether it’s the Wicklow 200km cycle, the100km ride up the Comeraghs or around the Hook Peninsula, Michael will make it to the finish line (and get you there too! ), with his Scottish lilt and humour still very much intact. 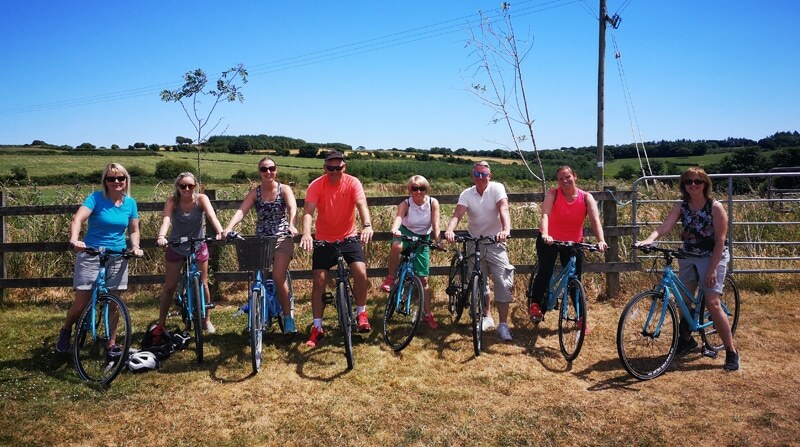 The cycling options on our Camino Tours ranging from the more leisurely cycles on the Waterford Greenway to the more testing Pro-Cycle Caminos have taken on a whole new energy. Michael is that life force. Enda Tweedy too has become part of our team in ways we could never have imagined. She’s a star. Her insatiable drive to make things happen is matched by a reassuring calm. I never knew both traits could merge so seamlessly yet so powerfully. Yoga has become an intrinsic part of who she is. Her classes in her studio in Dunmore East draw us all inwards closer to the illusive equilibrium between mind, body and soul. Slowing down is not always an easy process. We tend to live life in perpetual motion, as if on a treadmill consumed by the task at hand, barely noticing what is happening around us. Enda leads us home… to that quieter space waiting to be discovered within each of us. Against the stunning backdrop of Dunmore East, we begin to walk to a new beat. People with ambition and drive do not always get the recognition they deserve. Many are content to languish on the sidelines and cast judgment on those who venture outwards and brave the elements. It takes courage to walk the path few have chosen, to sail out into the wider ocean. 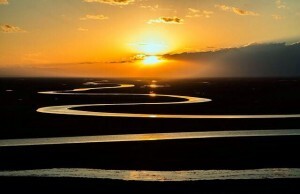 It is so much easier to follow than to lead, to drift unsuspectingly into the slipstream of others than to take resolute steps towards your deepest dreams and aspirations. Ralph Emerson reminds us “not to follow where the path may lead” but to “go instead where there is no path and leave a trail”. Final thoughts… It’s so important to think outside the box, to dare to dream in a world that has grown weary. Why walk to the beat of other people’s expectations for you? Why not set your own pace, put your energies into what you want for You, into what You love and set out in search of new horizons. The Indian mystic Tagore sums up what is so true of all of us; “I have spent my day’s stringing and un-stringing my instrument, while the song I came to sing remains unsung.” Dare to dream. Dare to sing your song!